Agents, we want to discover the capital of Austrias province Upper Austria on Sunday, August 26, 2018. Three years ago the first Mission Day ever took place in Linz! Linz is a UNESCO City of Media Arts. 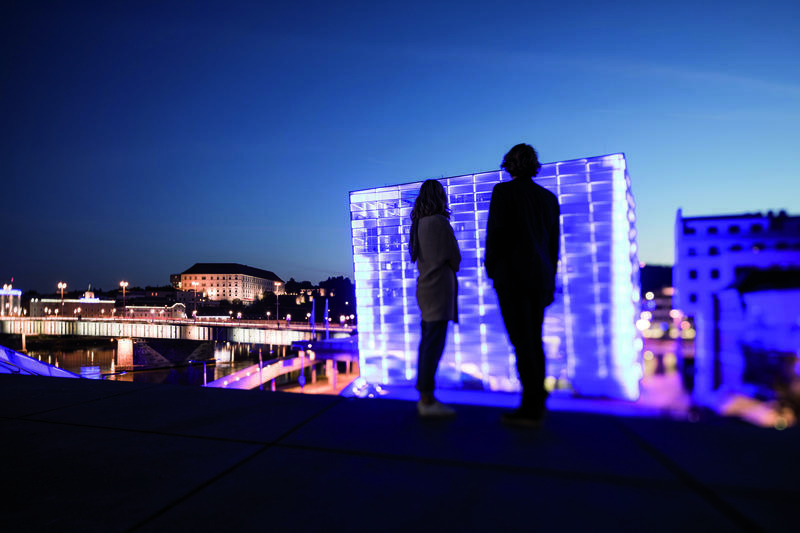 Linz is a symbiosis as a city of industry, culture and nature, and an international, contemporary Creative City – surrounded by stunning natural landscapes. Cassandra Prime Ingress Mission Day Linz on Sunday, August 26, 2018.